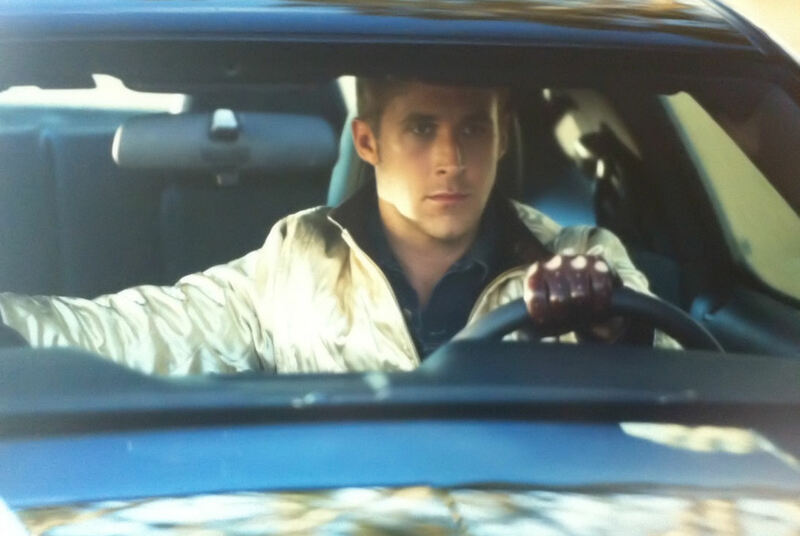 The last news about Drive, the film starring Ryan Gosling. Watch the movie trailer. Drive is an upcoming action thriller movie directed by Nicolas Winding Refn (who brought us Valhalla Rising). The story revolves around a Hollywood stunt performer who moonlights as a wheelman and who discovers that a contract has been put on him after a heist gone wrong. Actor Ryan Gosling got the lead role as the stunt driver. The cast also includes Carey Mulligan, Ron Perlman, Bryan Cranston, Albert Brooks, Christina Hendricks, and Oscar Issac. The movie Drive will be released in theaters on September 16, 2011. "Hollywood stunt driver by day (Ryan Gosling), a loner by nature, moonlights as a top-notch getaway driver-for-hire in the criminal underworld. He finds himself a target for some of LA's most dangerous men after agreeing to aid the husband of his beautiful neighbor, Irene (Carey Mulligan). When the job goes dangerously awry, the only way he can keep Irene and her son alive is to do what he does best—Drive!" Since Carrey Mulligan is involved I bet the movie Drive is based on a solid plot. Well, let's hope a first movie trailer of Drive will be released soon so we may get a better idea of what to expect. Anyway, stay tuned with us for more information about the movie Drive.